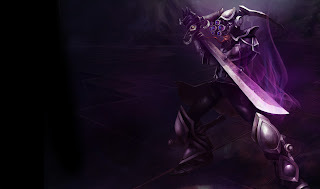 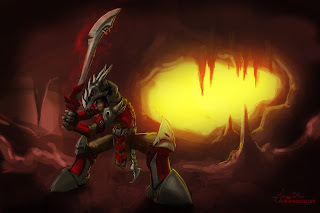 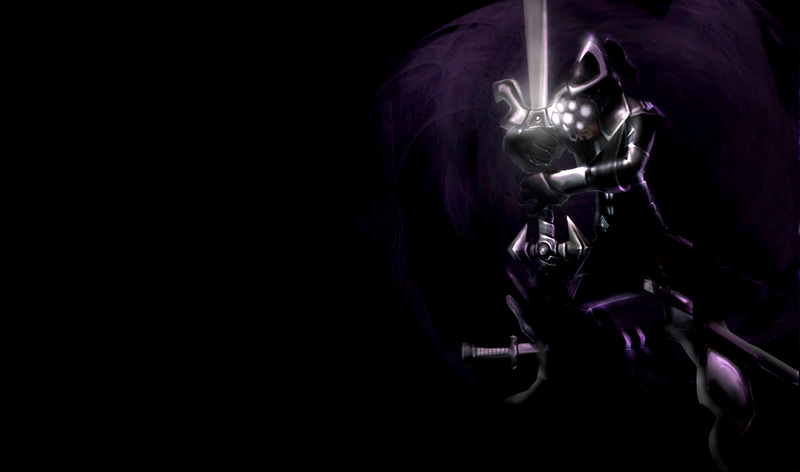 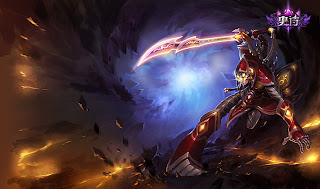 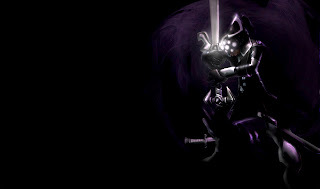 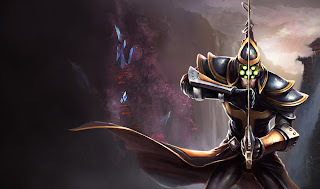 After the Noxian invasion was contained, Master Yi fell into a deep isolation. 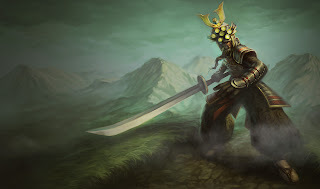 For years, he trained morning to night, speaking to no one and refusing offers of consolation by fellow Ionians. 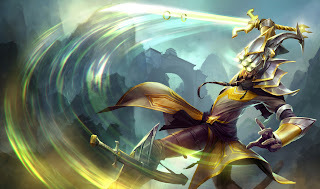 The only thing stopping him from madly charging into Noxus battle lines headfirst was his pledge to keep the Wuju style alive. 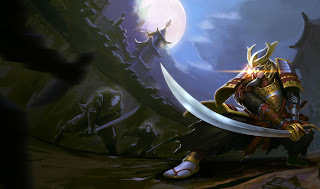 Even though he seethed with impatience, his rage became a tool for sharpening his practice of Wuju, developing stronger and deadlier skills for his eventual vengeance. 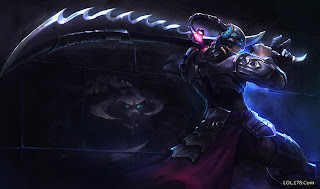 The only thing that roused him was news of the League's formation, and Noxus' subsequent enrollment in the League. 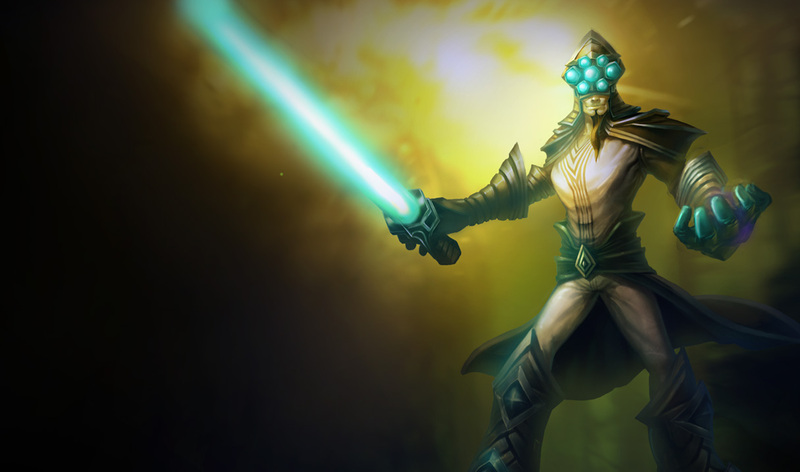 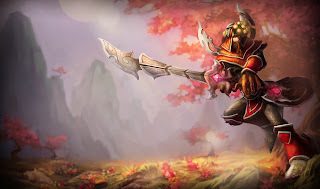 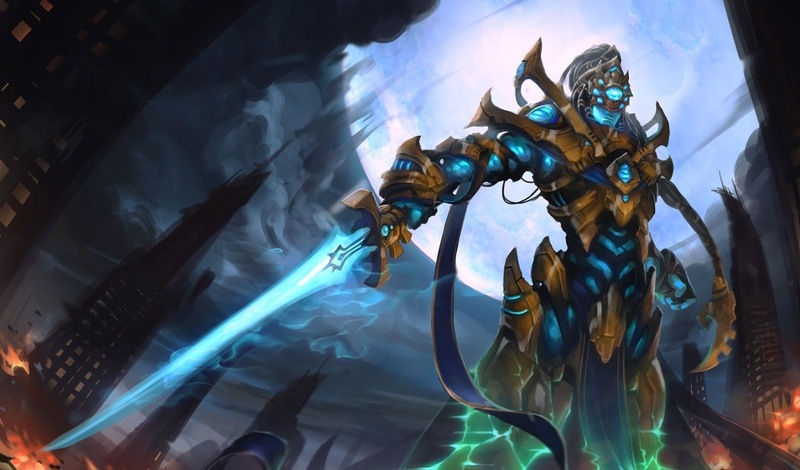 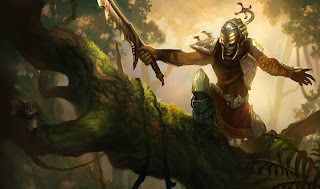 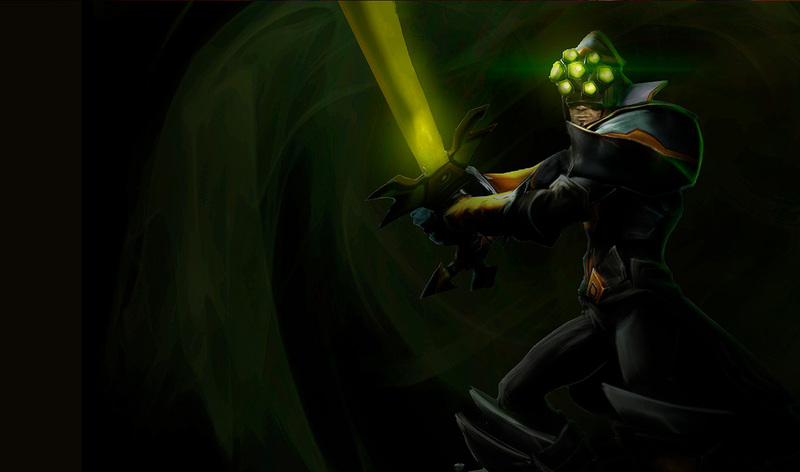 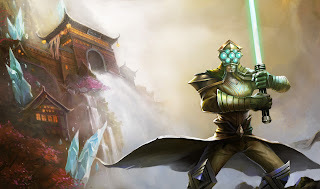 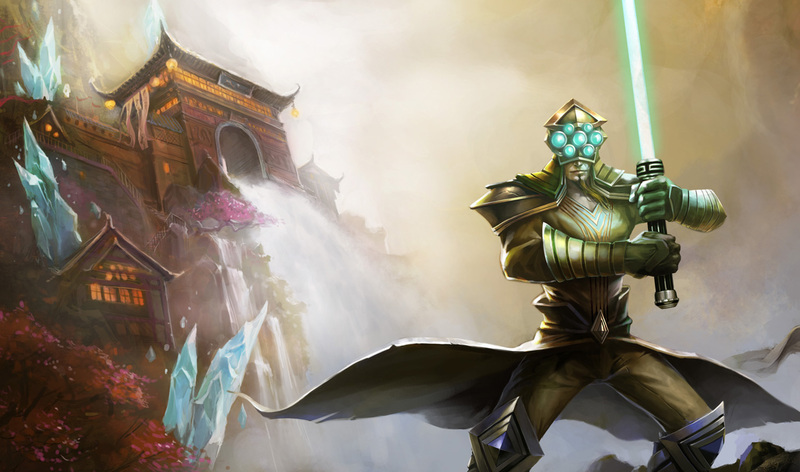 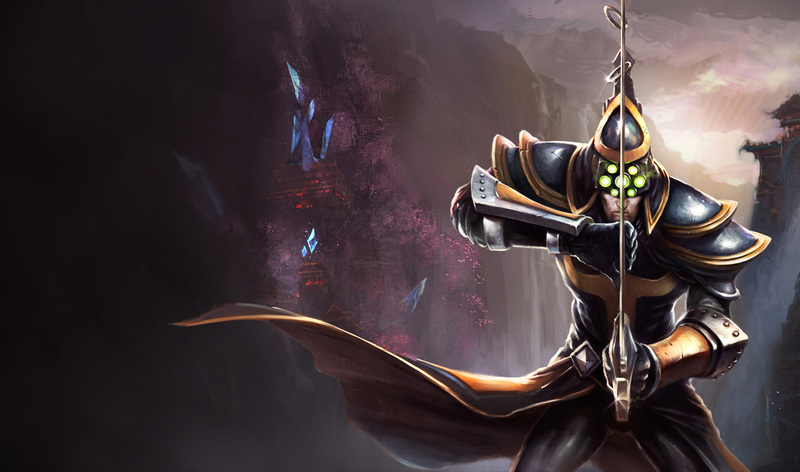 Master Yi now brings his mastery of the blade to the League of Legends with unflinching purpose: to avenge his kinfolk and end the predations of the Noxus once and for all.